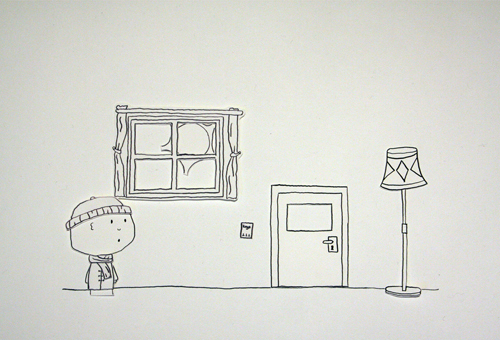 This is the animation Seizoensmannetje (Seasonal little man). This is made after an assignment about our own image language and the investigation process. It is about a little man that wants to go outside and has to face the changing of the seasons.